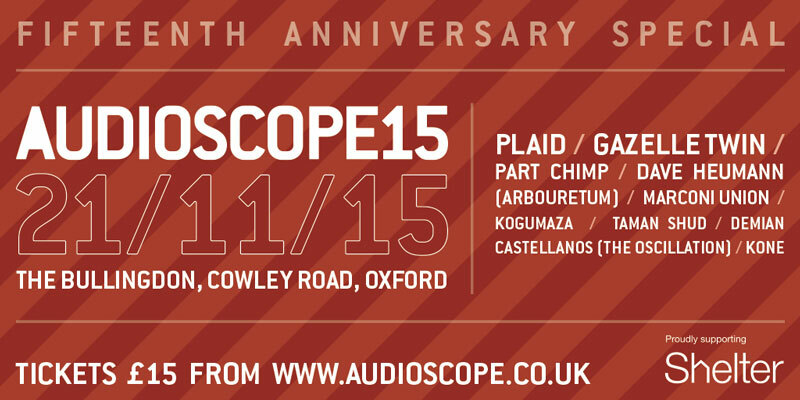 Marconi Union will be performing at this year’s Audioscope festival on 21st November in Oxford, UK. This year will mark the 15th anniversary of the festival, which aims to be a showcase for leftfield and alternative music whilst raising money for the charity Shelter. 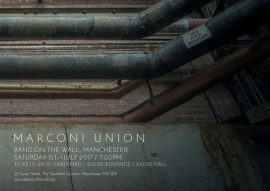 Marconi Union will be joining Plaid, Gazelle Twin, Part Chimp and a host of other great acts. 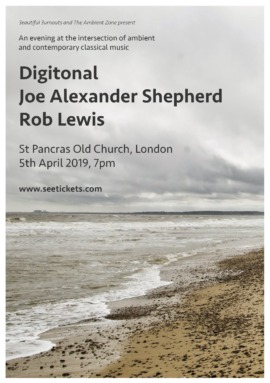 Tickets are still available via the Audioscope website. 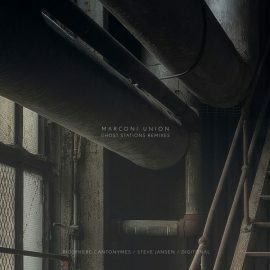 Marconi Union Official have announced UK live dates for June 2019. 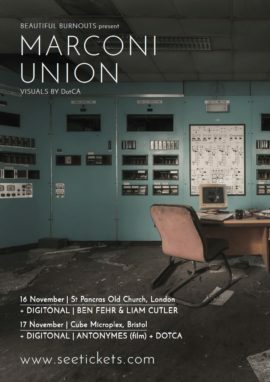 Marconi Union have announced 2 UK live dates in November 2018. 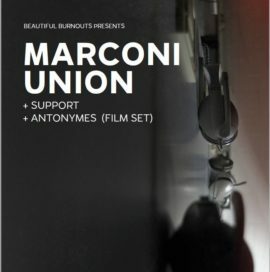 Marconi Union’s track ‘Red Line 12AM’ has been used as the soundtrack to a new film directed by Jasmine Isdrake. If you missed out on getting a copy of the excellent Ghost Stations Remixes EP on Record Store Day , worry not. From Friday it will be available on vinyl again as well as digital for the first time.